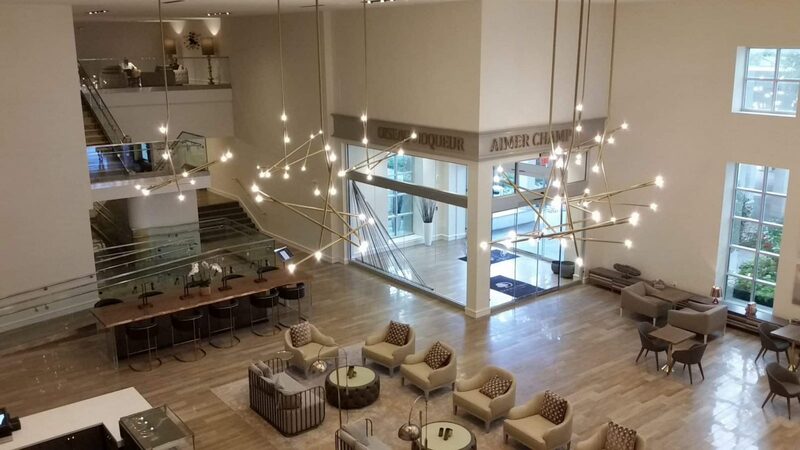 Situation > The staged renovation of the Doubletree Hotel was to be completed at The Dallas Love Field Airport and included multiple projects such as: the lobby, registration area, dining and meet-ing areas. Action > T&G worked hard to ensure construction safety along with minimal guest and staff disruption during the project. The high level of guest experience was maintained during the phased renovation. 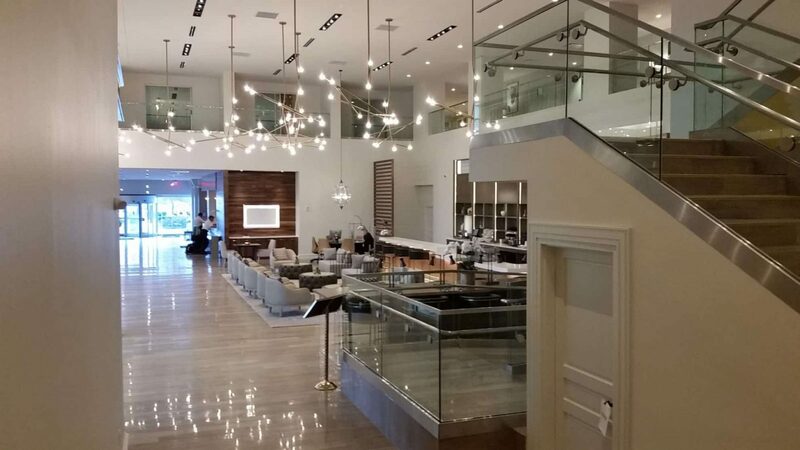 A temporary guest check-in allowed the staff seamless operations and guests to continue with their day-to-day activities with minimal disruption. 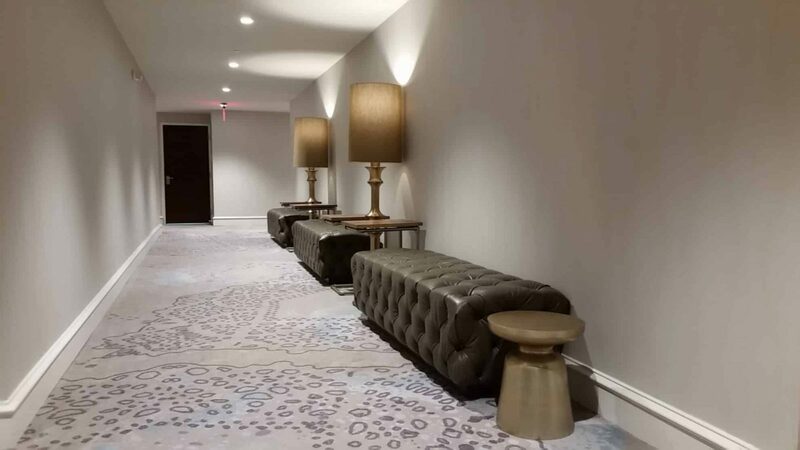 Results > T&G continuously communicated and teamed with the designer, hotel operations and owners representative to address field items, construction activities and the on-going needs of the hotel. 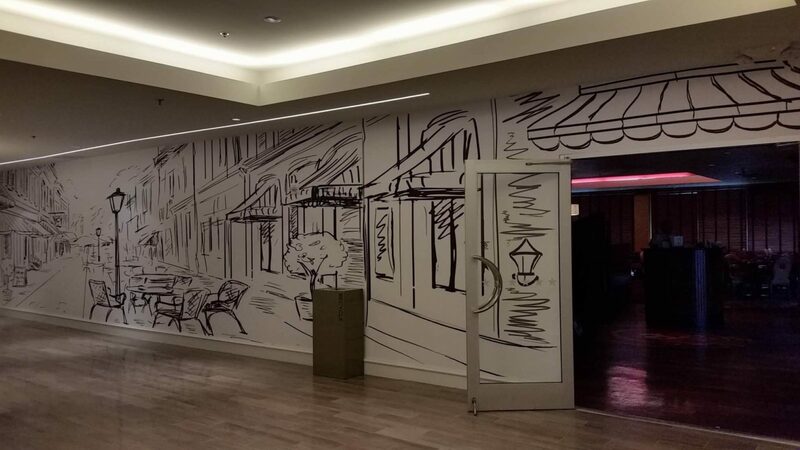 This resulted in a beautiful, contemporary, high end hotel renovation turned over to the owner on schedule.